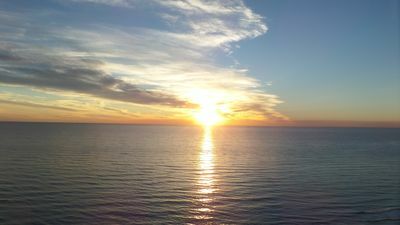 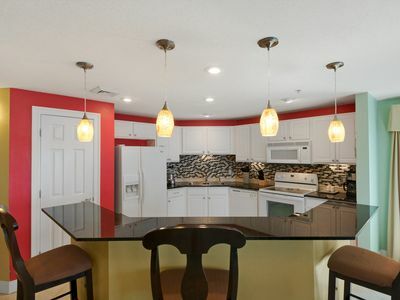 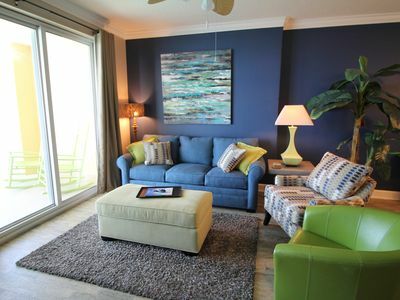 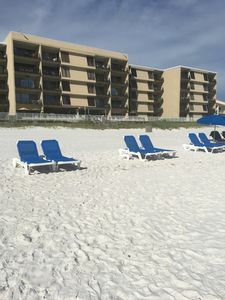 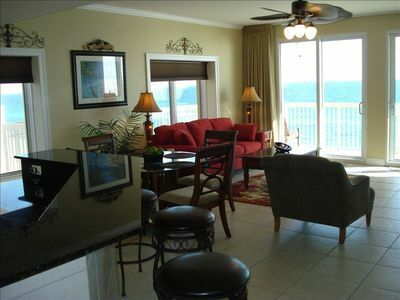 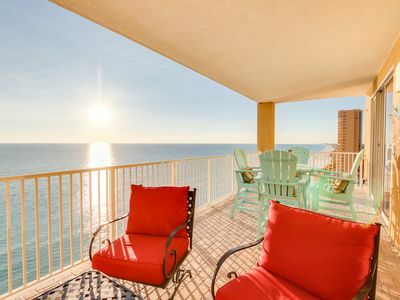 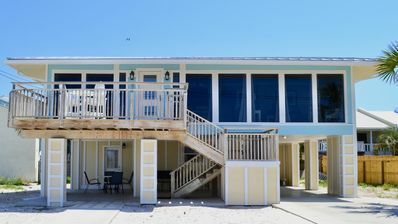 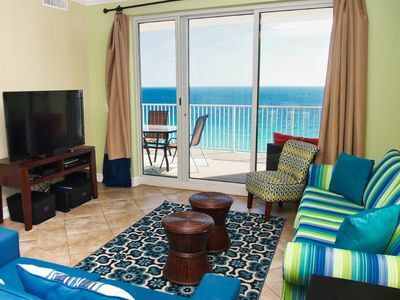 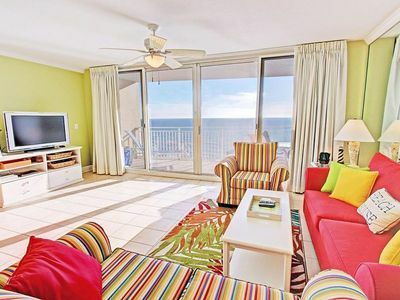 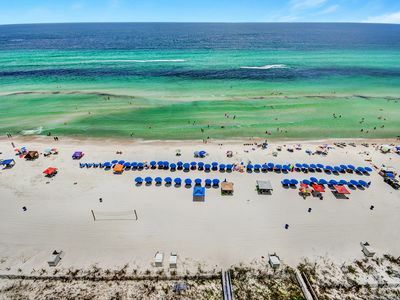 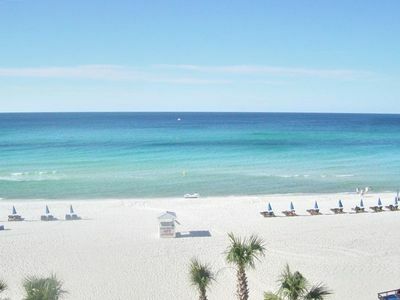 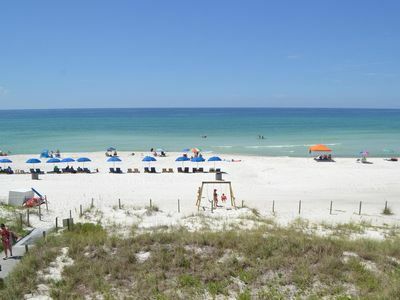 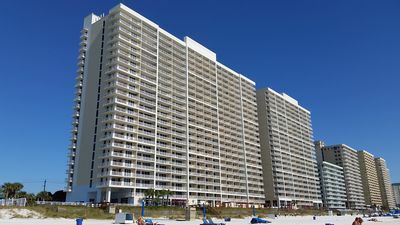 Make your next Florida vacation unforgettable when you stay at ‘Oasis PCB FL’ a 3-bedroom, 2-bathroom with Semi-Private pool and hot tub vacation rental house in Panama City Beach. 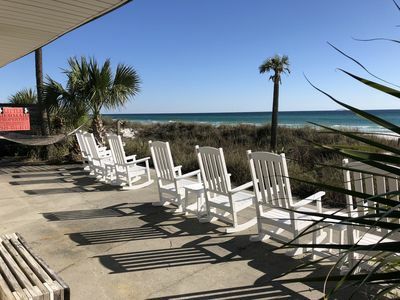 The house also offers two private patios, a gas grill, large open living space , Pool, Hot tub comfortably sleeps 10 guests. 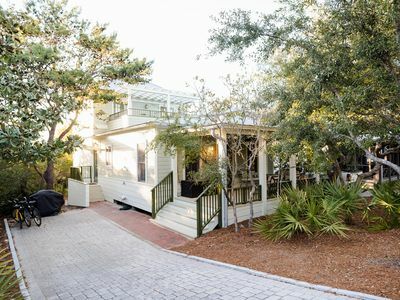 Booking for Spring and Summer 2019, We have No Hurricane Damage! 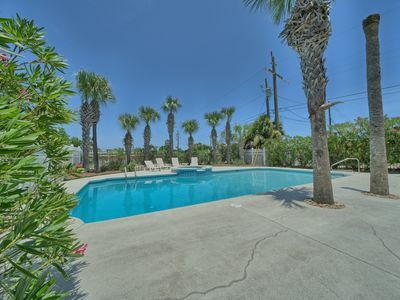 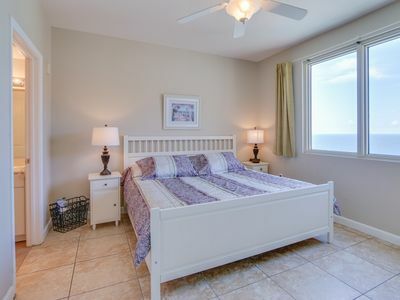 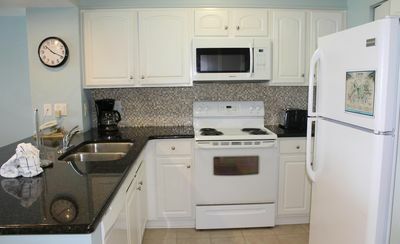 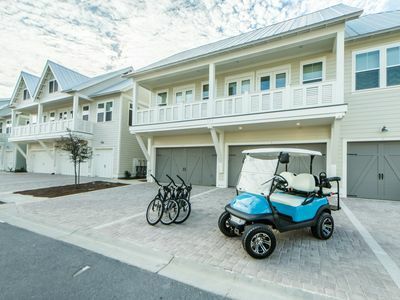 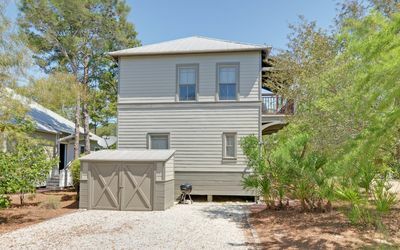 'Sans Souci' Pet Friendly Seacrest Beach Close to Beach and Pool! 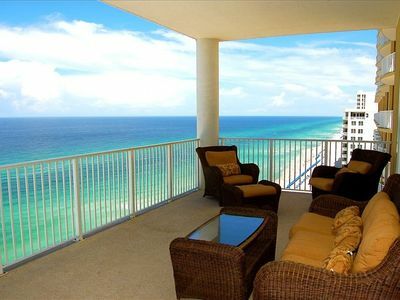 D804 Awesome View of the Beach!